Cambridge First Certificate Class C were asked to write about their favourite holiday destination. Here is a wonderful example from student Carlos. I’ve always asked myself if it’s possible to find the perfect holiday destination. Maybe not, but there is one place that is close, Australia. Specifically Noosa, which is an amazing place located in Queensland state in the south coast of Australia nearby of Brisbane. When I booked six month holiday there, my thought was that I was going to spend all my time enjoying the nature, the wildlife or taking sunbathes on the beach but I was wrong! 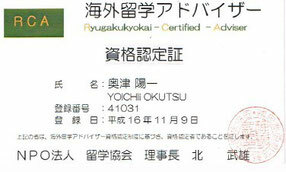 I was spending my time in a English school learning English. Nevertheless, through the great young looking ‘Kiwi’ teacher, my holidays were just amazing. Because, despite of the serious and strict curriculum we had, she always tried to find the funny and entertaining way to avoid boredom and have fun. Therefore, I really recommend to travel to Australia and book a few weeks in that school. You could really enjoy it. 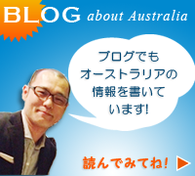 Copyright © since 2014 オーストラリア留学＆ワーキングホリデーの総合情報 Lady Go to Australia . ALL Rights Reserved.